As if avoiding bullets wasn’t tough enough; but at least there are foxholes and walls. As if avoiding weapons launched from drones wasn’t tough enough; but at least the weapons are so expensive that they are only used against high value targets. So much for foxholes, walls, and expenses (relatively). 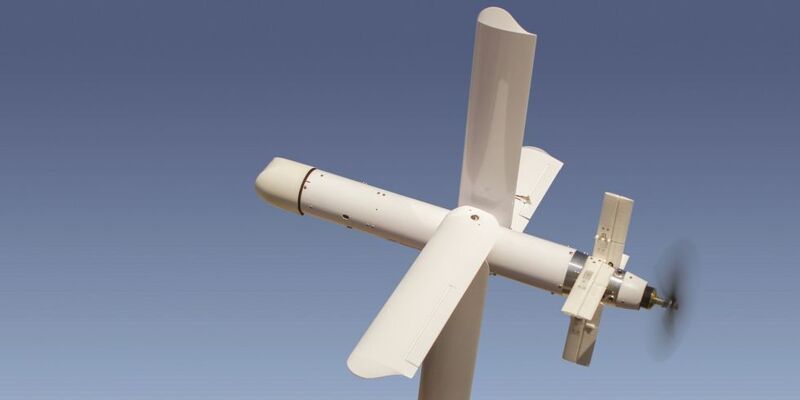 A drone has been developed that only carries a one pound warhead, and only flies for thirty minutes, but the operator can launch it, use the camera to pick a target, and then the drone can track the target even if it evades. Because it can be launched from miles away, the target can’t hear the launch, doesn’t know an attack is imminent, and even if it uncovers the attack may not be able to avoid it. What had been the worries of the upper leadership may now be the worry of every soldier and change warfare into drones attacking humans, and eventually drones attacking drones. The battlefield lost many of its defenses and gained an offensive advantage making the battlefield much more deadly.